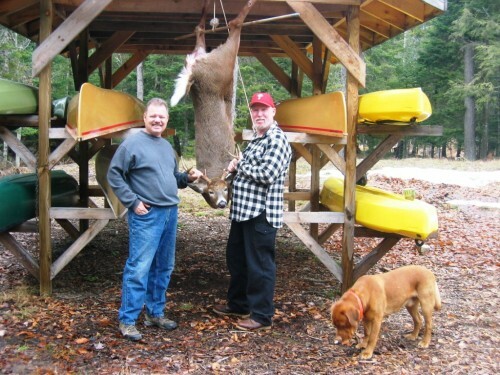 Packbasket Adventures is open to hunters during hunting season and we can arrange for Adirondack Guides. We have access to both private and public hunting territory for small game, upland birds, turkey and deer. 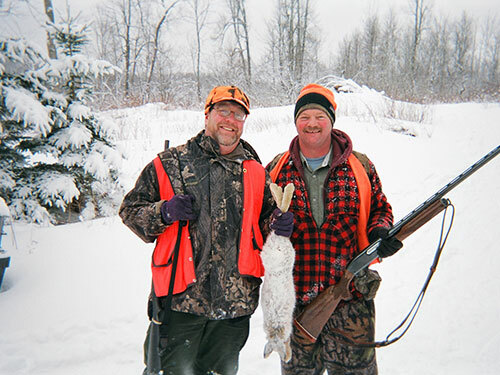 Contact us well in advance of Adirondack hunting season for details.